Producing videos on the internet is becoming more popular day by day, with the access to high-speed internet becoming more common, (even in developing countries), we can watch high-quality videos without any technical issues. YouTube is playing an important role in making this type of content very popular among the consumers. So what can we do as content creators to leverage that? Well, a lot of bloggers and web publishers have already started creating video content and some of them are even dominating video publishing in their niches. 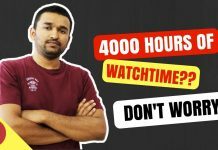 If your excuse for not getting started with videos is the lack of proper guidance, then here is a small guide to help you getting started with YouTube video production. To make it easy for you to understand the complete part, let’s break this guide into 4 parts, we will talk about each part in detail. 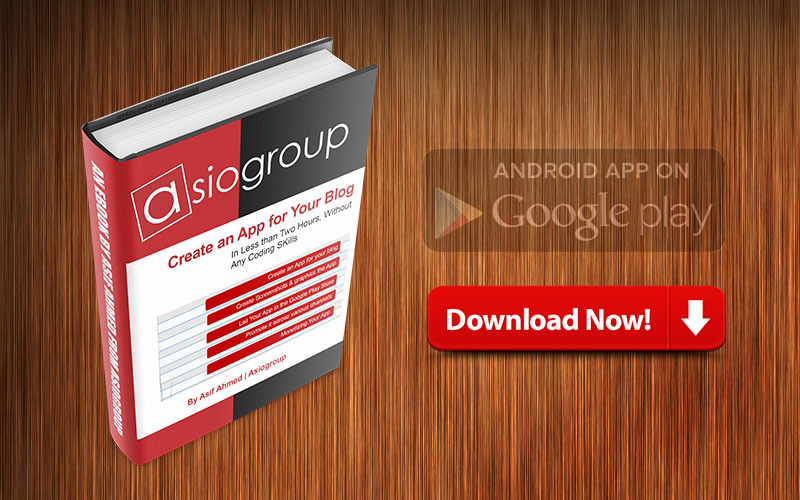 Download the PDF version of this Guide. 1. 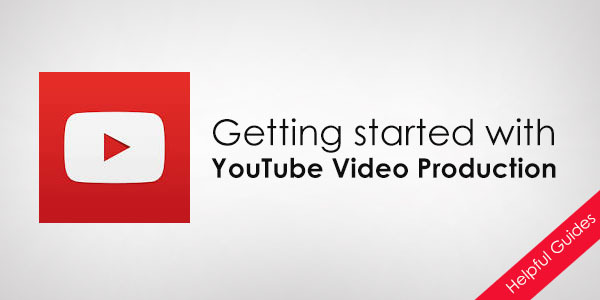 Choose a name for your YouTube Channel, it should be descriptive of what kind of videos you are planning to create. It should be unique and should be available as a username across Twitter and Facebook, though it is not necessary, it helps users find you on social networks and also gives a boost in branding. 2. Setting Up a Unique URL. As YouTube is a part of Google, your Google username would be the username of YouTube channel. 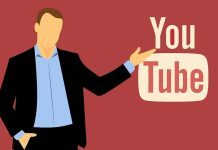 So, if you have your desired Google username to start your YouTube channel, you are in luck, if not, there is a trick to get your desired YouTube username. I wrote about this on the blog few months ago. 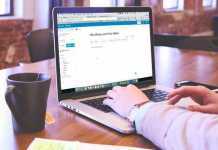 You don’t need to create another Google account for getting your desired username. 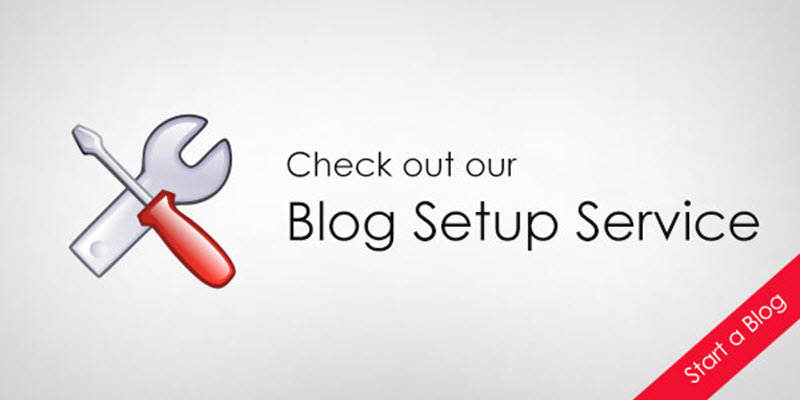 Just create a Google Plus page for your business or blog if you do not have it already. Google will let you create a YouTube account and link it to the Google Plus page. 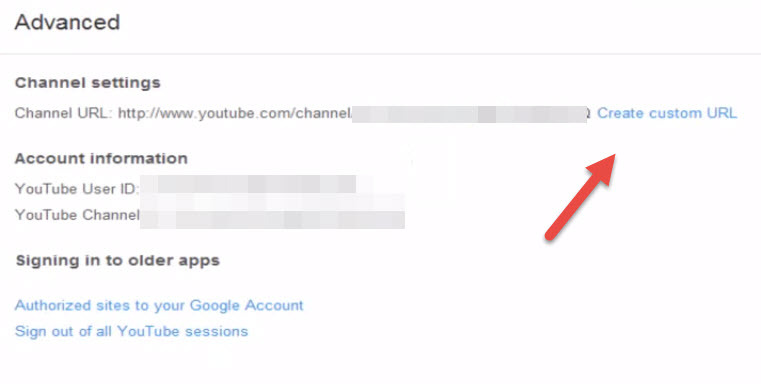 You can set up the unique url for your Channel by going to Advanced from Youtube Settings. The page cover (or channel art) on the YouTube is aimed to give a unified experience to the viewers. The cover design should be set in a way that it looks the same on any device. 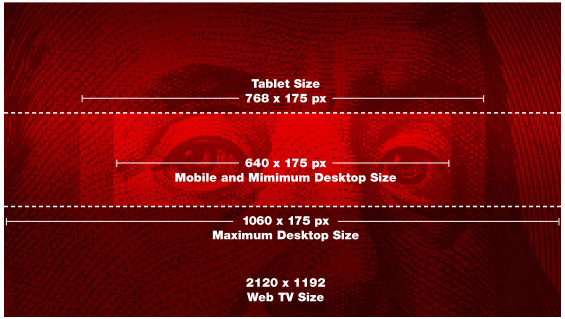 To do that, you can download this sample PSD file (Adobe Photoshop required), or simple create an image of 2560×1440 and keep the design art in the middle to be visible on all the devices. This is a very necessary step if you want to make a quality video channel. As they say, first impression is the last impression, take it seriously. 4. Consistency in Video Patterns. Just like successful blogging requires consistency in blogging, Successful YouTube channels requires consistency in Video production. To do that, plan your videos in advance, you do not have to upload a video every day. Pick a day (or days) and try publishing your videos on the same day just like any TV series that gets aired on same time every week. 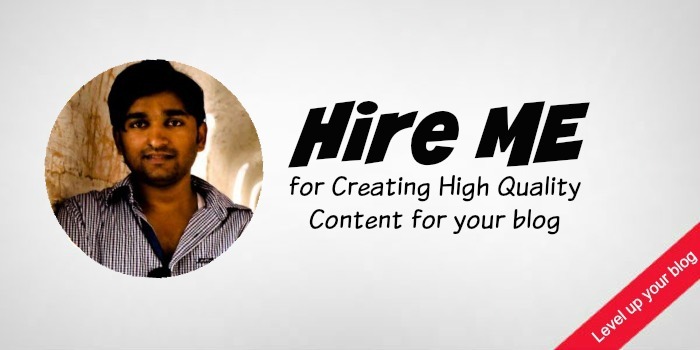 This helps you gain regular audience who keeps coming back to your channel for new videos. As we discussed above that it’s not about quantity, but quality, take that seriously. You are competing with high quality videos that are already available everywhere. Whatever kind of videos you are planning to make, just think about quality. If you are planning to do How to videos and tutorials of software or anything that works on a PC, screen-cast is best way to do it. There are a lot of software available that will let you record your on screen activities to help you show others how to do a particular thing. Other forms of videos such as food recipes, interviews, sketches or anything that requires you to capture yourself or someone, you need a proper Video recording setup. This requires some investment but is very important to create quality videos. a) A Good Camera: It is the most important gear and it is probably where your most of the investment should go. Normally a decent dSLR camera with video capability would be fine to shoot good quality videos. 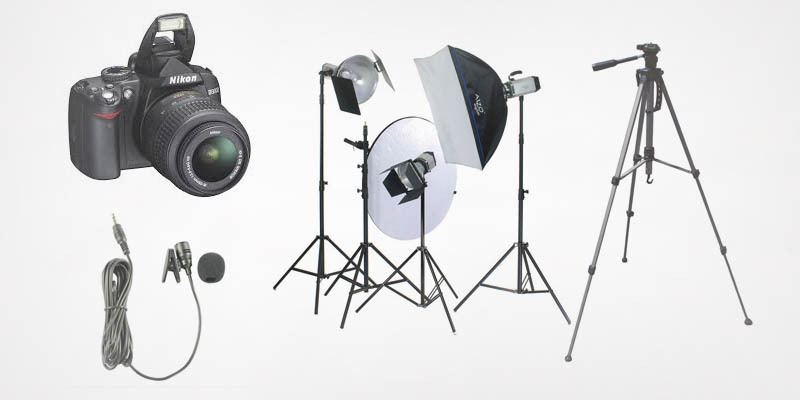 b) A Tripod: Tripod is a must have gear if you are planning to record videos that does not shake, especially when you are the only one around, the Tripod can hold the camera while you record yourself performing the shoot. c) Collar mic: It’s very important for doing interviews where you (and the Interviewee) have to be away from the camera, collar mic helps capture clear audio. It requires a bit of task to sync the audio with the video as the sources are different. d) Studio Lights and Green Screen: Proper Lighting gets the videos to a completely different level. If the room where you are recording has lighting issues, invest in them. Green Screen is something that will help you do intros and other videos where you requires to change the videos backgrounds. Creating intros and outros for your videos is a part of branding, the goal is to make the videos exclusive and recognizable as a part of your brand. The intros mainly contain the name or logo of the brand where outros show the other videos or ask users to subscribe share of like the videos, doing such plays a very important part in making the YouTube Channel more visible on YouTube. You can use video editing software (which we will discuss in post production section) to create beautiful Intros and Outros. 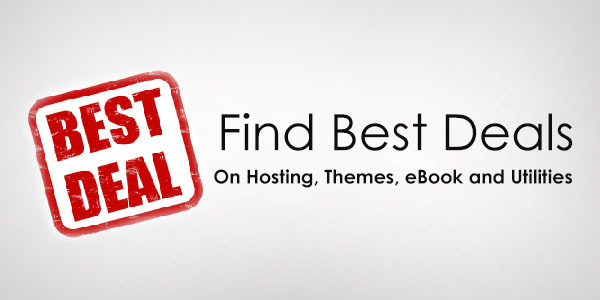 There are few sites that offer ready made templates that makes the job even easier. 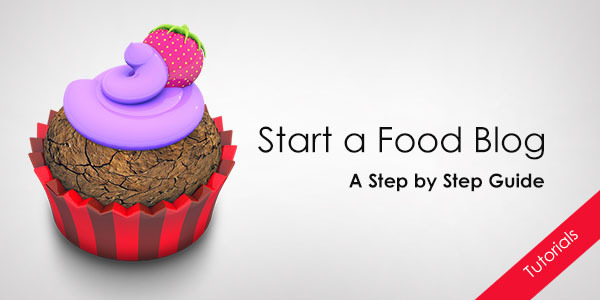 You can get free templates from Editors Depot, the site contains enough free templates to get started with. You might have to use Adobe After Effects to customize them with your branding. You might not be happy with your videos at first, but don’t be sad, it’s the Post Production that makes the videos watchable. In the post production, you would be editing out all the unnecessary elements, do voice overs, add background music etc. And the result is going to blow your mind. We are going to talk about each step in detail. Camtasia recorder, which is a go to software for doing screen-casts, also has video editor called Camtasia Studio, which is a great software to edit videos, even when the videos are not screen-casts. It is also very simple to use. You may find a lot other editing software, but I managed to produce quality videos in minimal effects using the Camtasia. 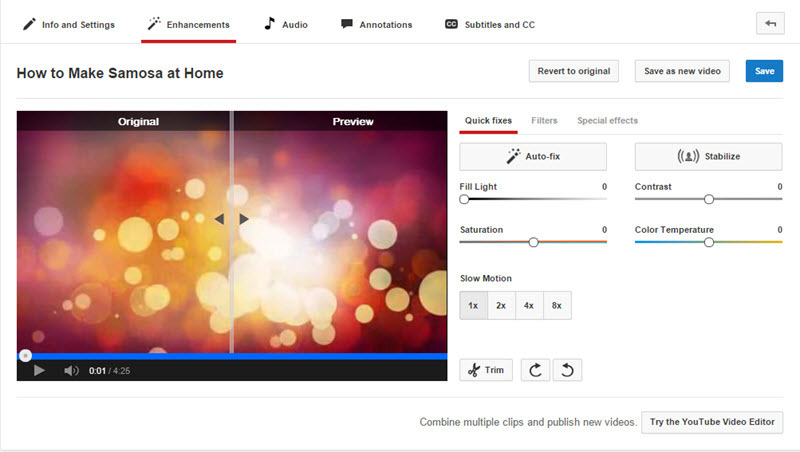 It also lets you create intros and outros for your videos easily. If you plan to use the intro/outro templates, you can try the Camtasia software for Free for one month. If you are on a budget, you can also use any free software or the movie maker software bundled with Windows OS. A great video has some kind of background voice to back it up, be it a voice narration or a simple music playing in the background or both. The attention span of YouTube users is less, so you have to make your videos interesting and adding some background music is the way to do. You will find a lot of royalty free music to use in your videos. The Camtasia studio and Youtube Video Manager also offer some free music and can be added to your videos in just few clicks. Adding background music is not the only features YouTube Video Manager has to offer, you can do a lot more with it, such as blurring some part of a video, stabilizing the shaky videos adding annotations and closed captions to the video. With annotations, you can put a link on the part of videos, mostly people use it to divert uses to their other videos after they are finished watching the video, or simply put a link to subscribe. You may have already seen it in action on existing YouTube videos. Simply upload a video and you will be taken to the YouTube Video Manager to do all these things and then Publish it. If you already own a blog or some kind of social media presence, you might be aware of the importance of promotions. Put all your learning into promoting your videos. You can comment on related videos, embed your videos in your posts if you have a blog, or you can ask other bloggers to post your videos, this gives extra exposure to your videos as more views give better visibility to the videos in YouTube searches. Like I mentioned in the branding section, you must have some kind of presence in Social networking sites, it is where the people hang out, share your videos on various platforms to give it the initial push. Social networking sites play a key role in making a video go viral. There are tons of people who use YouTube for searching for something as much as they use Google Search, Engagement gives more visibility to your videos in the YouTube search. One of the things to do is to increase the watch time as it is one of the factors to consider the importance of a Channel. Combining the Outros with annotations to make people watch more videos from your channel can help a lot. You can also come up with a series of posts and make use of the playlist feature to keep them glued to your channel. Now, we finally talk about the Monetizing part of your Videos. Currently, there are two ways to directly monetize the YouTube channel. 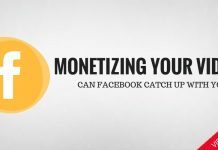 Though you can indirectly monetize your videos by complimenting them with your current monetisation methods like affiliates or products sales. But I will save that for some other day. Let’s talk about these two direct methods. a) YouTube Partner: Google offers the YouTubers to monetize their videos by putting ads in them (You may already have watch, or skipped these ads on YouTube), just like the ads for web publishers, and give them a cut from the revenue generated from the advertisers. The payment is made under Google Adsense, which means your YouTube channel and Google Adsense has to be associated with the same account. That is all you have to know to start your YouTube channel with a bang, if anything else is required, other than video guide, is dedication towards it. There can be tons and tons of information you can consume, but you won’t succeed until you act on it. Feel free to share this guide with people who will find it useful. Will Facebook finally catch up with YouTube in 2018 as a Video Platform?